As the weather outside turns frightful, there’s nothing like a steeping cup of Chai Spice Black Tea made with your own chai spice blend. 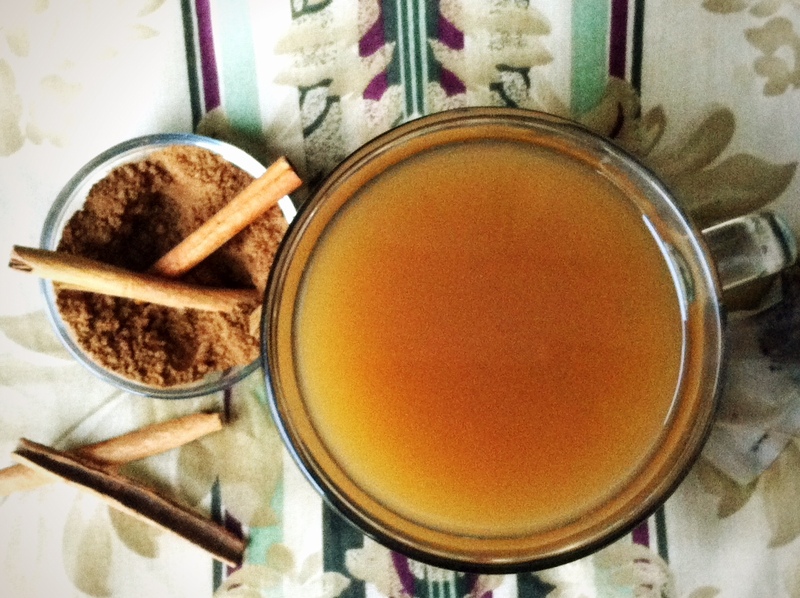 That’s why I’m re sharing this now classic recipe to keep you warm all winter long. 1. Roast all spices in a dry cast iron skillet for 4-5 minutes. Remove from heat allow to cool. Steep black tea and chai spice mix for 4 minutes. Discard tea bag, add sweetener and milk.